In the summer edition of Out in UNISON there is an article (attached) about the importance of branches being involved in Prides. In this region branches have increasingly taken responsibility for our stall at Prides and have enjoyed supporting our LGBT members – particularly Bristol, Swindon, Plymouth and Gloucester. It’s a great way to keep equality a reality, to recruit and spend relaxed time with members. Cornwall Pride is on 26 August, Totnes Pride, 2 September and Salisbury Pride provisionally 16th September – I’m sure the branches will be there too. At the TUC Black Workers Conference a motion was passed to support Black Mental Health UK’s current campaign. The lobby coincides with the second reading of EU Withdrawal Bill (originally called the Great Repeal Bill). This is going to be much larger than the previous lobby in February and there are plans for a rally afterwards. Some of our EU activists, branches and regions are already doing some promotional work and are organising coaches on the day to take members and their family to London. 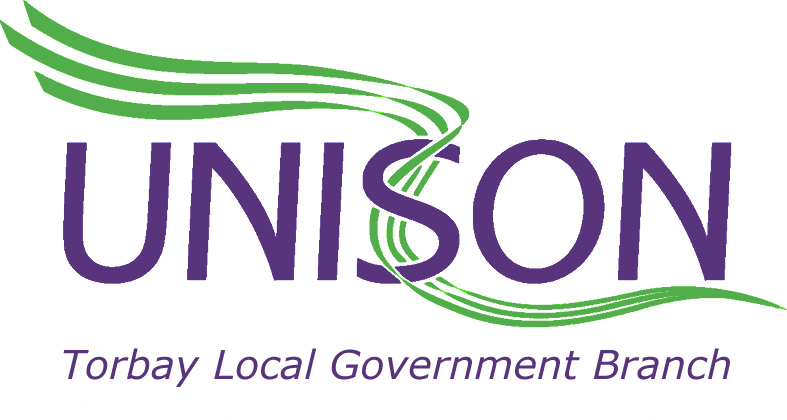 The Disabled Members meeting will be held on Saturday 23 September at the UNISON office, Taunton.